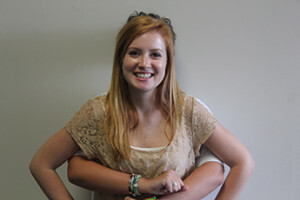 Elizabeth Hale aka Betsy aka Liz aka Ginger is a senior at the wonderful Cinco Ranch. She’s one of the co-web editors of the County Line website, and is excited to be taking on the challenge of making it spectacular. She loves working out, eating, and taking bad pictures of people and putting them on the internet. She’s a big fan of the Lady Cougar basketball team, West Virginia University (Big 12 baby! ), internet memes, and Youtube videos. And Ed Sheeran. Gotta love Ed Sheeran.